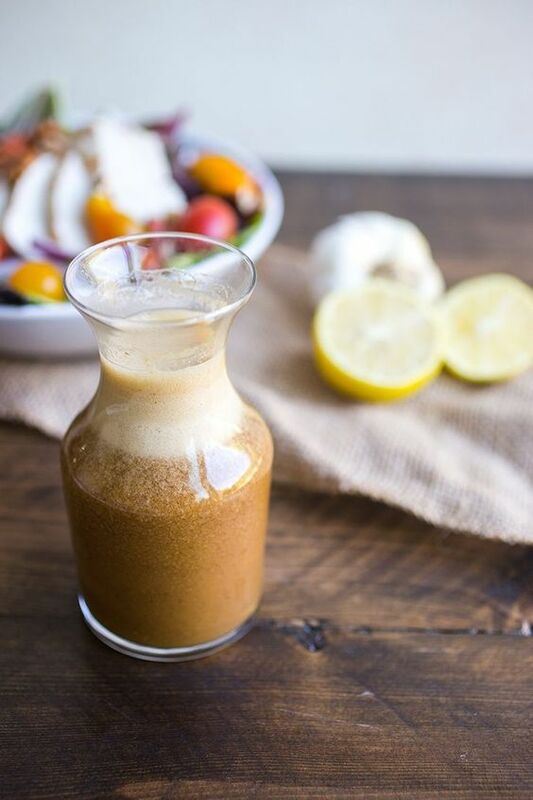 There is nothing simpler to make than this Everyday Whole30 Salad Dressing. I find that out of every kind of dressing, even bottled dressings, this is the one I crave the most often. It tastes super fresh and is extremely versatile. It can be used on just about any salad! 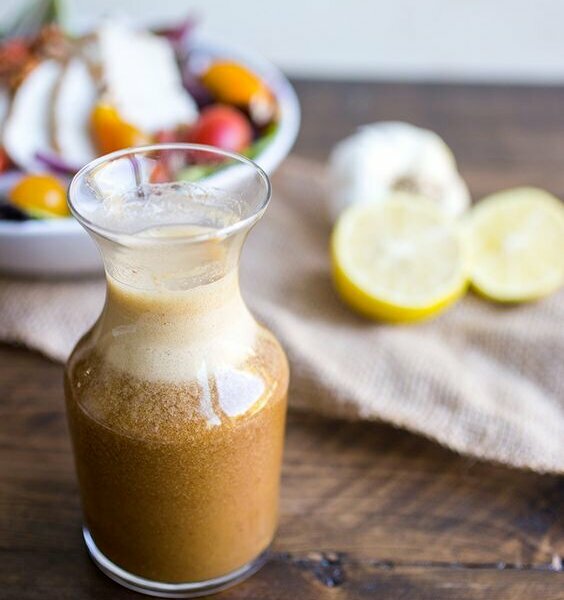 The key to this dressing is the coconut aminos, which is a great alternative to soy sauce or tamari, especially when you’re doing a Whole30. I normally avoid soy so I am always sure to keep a bottle of coconut aminos on hand! Place all ingredients in a high-powered bender and blend until fully combined and frothy.